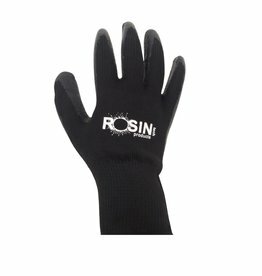 Keep your hands protected and clean with a pair of our heavy duty heat resistant gloves. 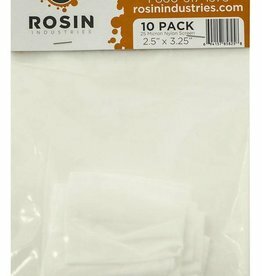 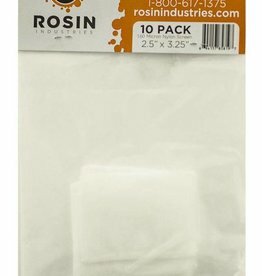 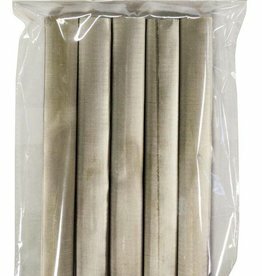 Rosin Industries Stainless Steel Screen Tubes are made of 100% stainless steel. 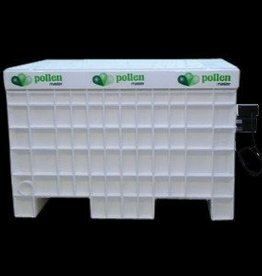 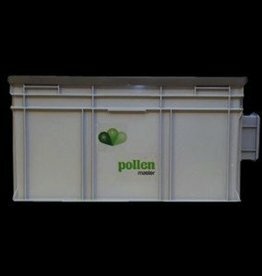 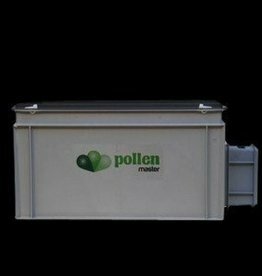 Each screen is 9 in x 1 in and is available in both 25 and 50 micron. 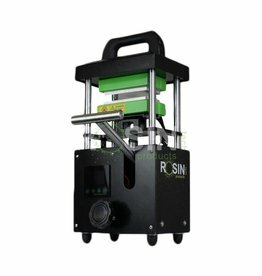 Ideal for pressing finer material that is completely solvent-free. 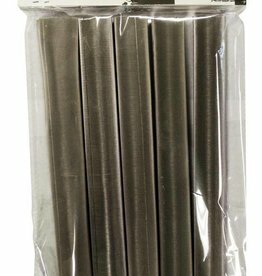 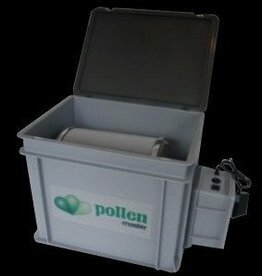 Each package contains 5 screen tubes.